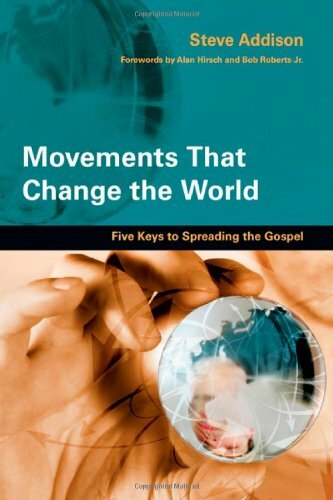 A thoroughly readable description of the dynamics of missionary movements, as well as how to initiate, maintain, and extend them. 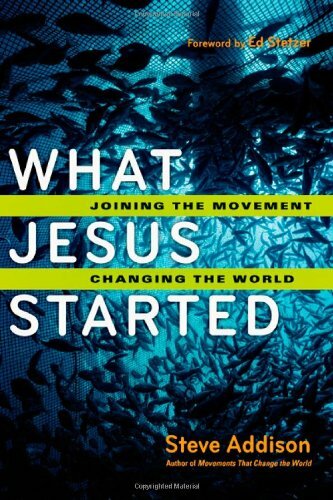 Every so often a book comes along that fuels the flame that was started in my heart years ago when I was a young and passionate world changer. I love this book! 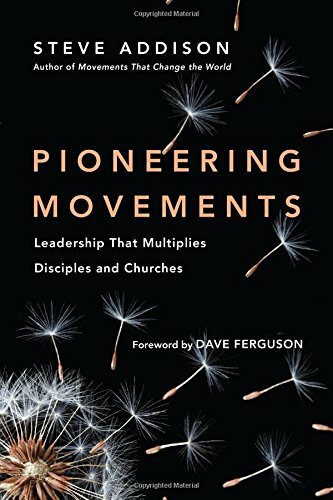 STEVE: As a church planter I remember hearing Peter Wagner say, “Starting new churches is the most effective form of evangelism under the sun.” I thought if that’s true, then starting church planting movements could be even more effective.